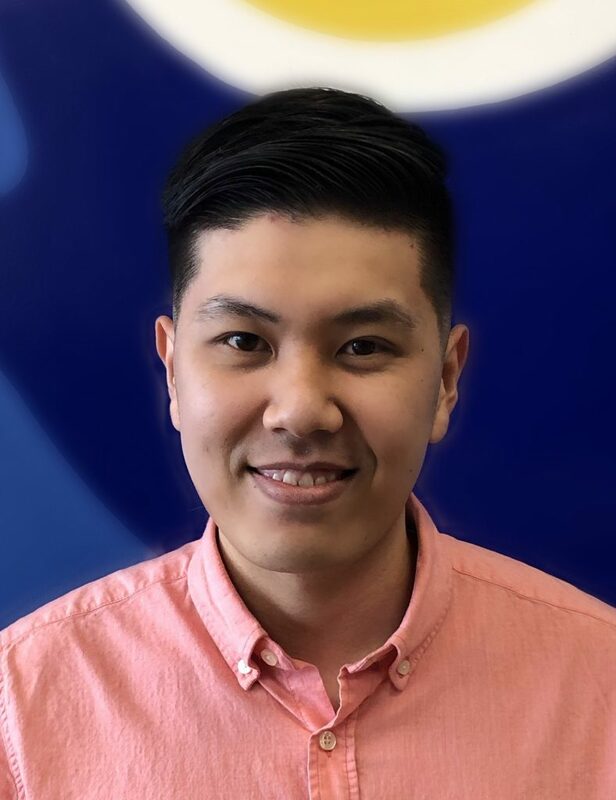 Moving to the U.S from Vietnam where Minh studied Maritime Navigation at Saigon University of Transport, he now manages the Immigrant Family Resource Program. As a Case Manager, he executes tasks related to informing immigrants and refugees about services and eligibility requirements of IDHS programs. In 2017, he became a Board of Immigration Appeals (BIA) accredited representative assisting Adjustment Program in processing citizenship applications. He is devoted to serving immigrants and refugees to receive the help they need. Minh is also fluent in Vietnamese.